The Bachelor of Science in Information Technology with a Concentration in Multimedia and Visual Communication, or BSITMV, is a second step and one of many on the path to success on the field of Information Technology. This degree program is a specialized program designed for the concentration of Multimedia and Visual Communications. The core of the program, Information Technology, focuses on the analysis, design and development of Information Technology within business systems and the design and development of digital media presentations. It also examines systems analysis and design, programming, database design, network architecture and administration, web technologies and application development, the acquisition of theory and the application of technology expertise. 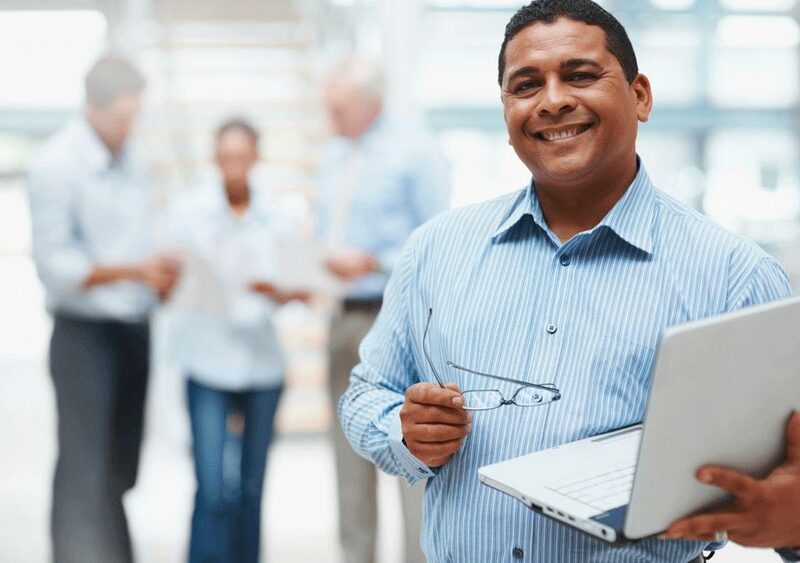 These skills align with the Information Technology profession and are taught through varied courses such as Management of Information Systems, Fundamentals of Programming with Algorithms and Logic, Web Design I and II, Project Planning and Implementation, Network and Telecommunications Concepts, SQL for Businesses and Application Implementation. Through the completion of the core courses, the student will have gained the fundamental skills and knowledge necessary in order to operate in the area of Information Technology. Image Editing and implementation will teach the student basic design elements like composition, style, color, texture, graphics and graphics manipulation, photographic re-touching and text/font design while focusing on concepts such as pre-press production and printing. Instructional Design presents the principles of instructional design methodology including the performance objectives and measures, requirements analysis, instructional strategies, design specifications, development and implementation and the evaluation of said principles. Multimedia Development is an introduction to the foundation of developing interactive multimedia enriched web content for delivery across various alternate platforms such as CD’s the Internet, and hand held devices while focusing on the integration of animation, audio and video in order to effectively maximize communication skills. Electronic Publishing focuses on the role of electronic publishing on the delivery of information to businesses and consumers in a modern setting while examining the methods and technologies used to electronically publish items such as business newsletters, corporate reports, electronic books, and analyzing other formats and information venues such as wiki’s and blogs. XML is an extension to programming and design and focuses o the appropriate use of it as a programming tool for web development. With the completion of these concentration courses, the student will have gained the necessary, yet fundamental, specialized skills in the area of Multimedia and Visual Communications. With the completion of these classes added to the completion of the core courses, the student will have effectively earned their Bachelor of Science in Information Technology with an emphasis in Multimedia and Visual Communications degree successfully. The student will have earned their degree with the knowledge and skills necessary to pursue a continued path of education or a professional career in Information Technology.